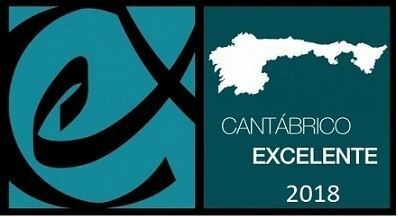 The award will be presented this Friday, May 25 at the "IV Edition of the Gala de Premios Cantábrico Excelente", at the Hotel de la Reconquista in Oviedo. The meat industry is one of the sectors where the plastic pallet is most established, mainly due to the hygiene conditions demanded by the different applicable legislations, among them the HACCP directive. In environments where cleaning and hygiene are very strict, the plastic pallet plays a transcendental role.